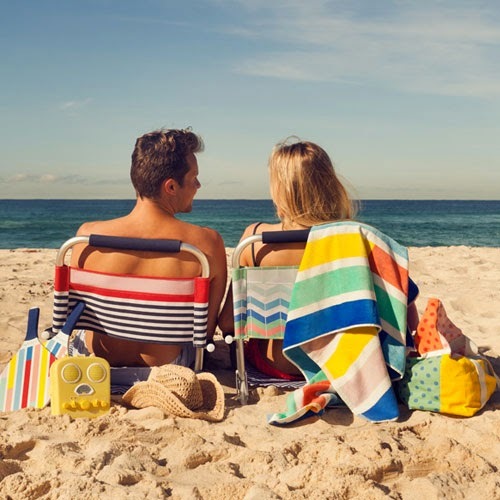 The people over at Sunny Life must think life's a beach... Just because we Australians love to head down to the sand and snap away they want to celebrate summer snappers by giving away four $100 vouchers. Just follow @sunnylifeaustralia on instagram and repost a particular image with hashtag #sunnylifeaustralia. Click for details here or go to sunnylife.com.au.